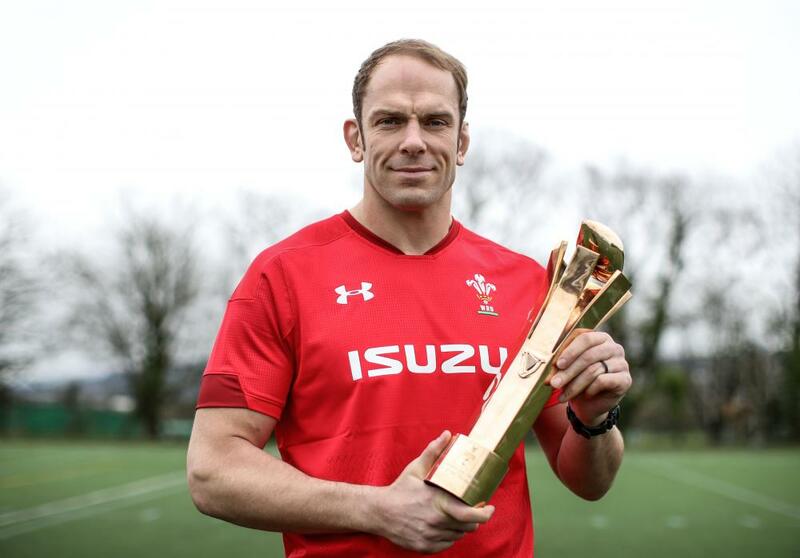 Welsh second-row, Alun Wyn Jones, has been unveiled as the 2019 GUINNESS SIX NATIONS Player of the Championship. Jones captained his side to victory, beating out all opposition in this year’s Championship and securing Wales’s first Grand Slam since 2012. Wales’s 2019 GUINNESS SIX NATIONS commenced with a resolute comeback win versus France in the Championship opener in Paris. The side continued with a series of dominant performances throughout the Championship, winning against Italy, England and Scotland, and finally against the title holders Ireland at Principality Stadium to cap off an impressive Grand Slam Championship.